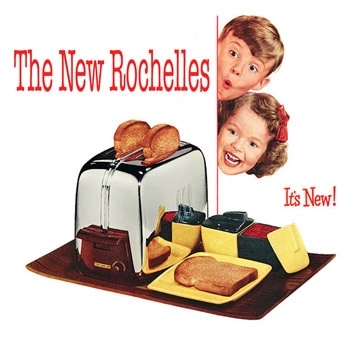 The New Rochelles - It's New 7"
If you like The Ramones, Queers, Teenage Bottlerocket etc.... then this record is for you! Very catchy, fun, sing along poppy punk. The Windowsill/New Rochelles Split 7"